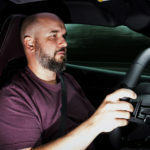 Home Should-you-buy Should You Buy a 2020 Mercedes-AMG GT? 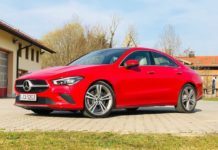 Should You Buy a 2020 Mercedes-AMG GT? When the new sports car budget reaches $125,000-150,000+, the list of considerations is well stocked. 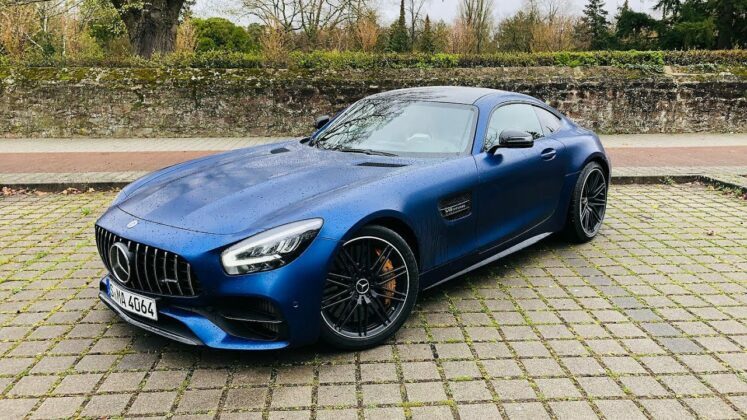 The 2020 Mercedes-AMG GT is vying for your attention with revised styling and loads of performance. The stakes are high in this game. Shopping for an “attainable” supercar can be difficult if mostly because the selected car must answer and meet a number of criteria. Performance is never really an issue here – it’s more about perceptions, image and what the car will be like on a daily basis. In some instances, all that matters is owning a Ferrari, a McLaren (even used ones) or a Porsche. Mercedes-AMG without a doubt provides exclusivity, design and desirability but according to consumers, it doesn’t seem like enough. 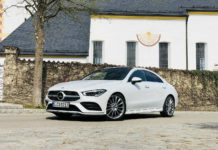 For the 2020 model year, Mercedes-AMG has infused more AMG GT DNA from the uber-cool GT 4-door into the Coupé and Convertible but is it enough? Whether the 550-horsepower AMG GT C of 577-horsepower AMG GT R is your cup of tea, both are shockingly powerful and fast. The extraordinary 7-speed dual-clutch transmission is lightning quick. The GT C and GT R are supreme handling cars – the level of grip is phenomenal. Steering and brakes are connected to the driver subconsciously. The car’s styling, with its long hood and rear-set cabin, low and wide haunches is as classic as it is exotic. 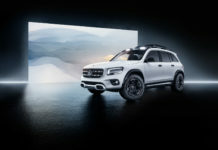 The cabin upgrades, namely the new screens and steering wheel, fast forward the GT’s interior into the tech-hungry present. The GT C’s passengers are treated to a very luxurious experience. The AMG GT R retains the Mercedes aura all the while tapping into buyers that harbor a wilder side. No matter what and despite the adaptive dampers, the Mercedes-AMG GT is poorly adapted chassis-wise to real-world broken city streets. Ride quality deteriorates quickly unless the road’s surface is perfectly smooth. The center console is monstrously huge. Accessing the shifter for unfortunately annoyingly delayed shifts between “D” and “R” can be a nuisance in tight manoeuvres. Forward ¾ visibility, especially from the driver’s side, is hampered by the otherwise cool mirrors. Some turns around corners can be difficult to judge in particular if scuffing expensive alloy wheels is not on your to-do list. 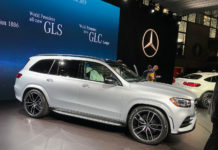 Although we do not yet have 2020 pricing, given that the base car to be offered in Canada will be a GT C, the starting price will probably hover in the $145,000-150,000 which will represent a near $15,000 increase over the 2019 car. 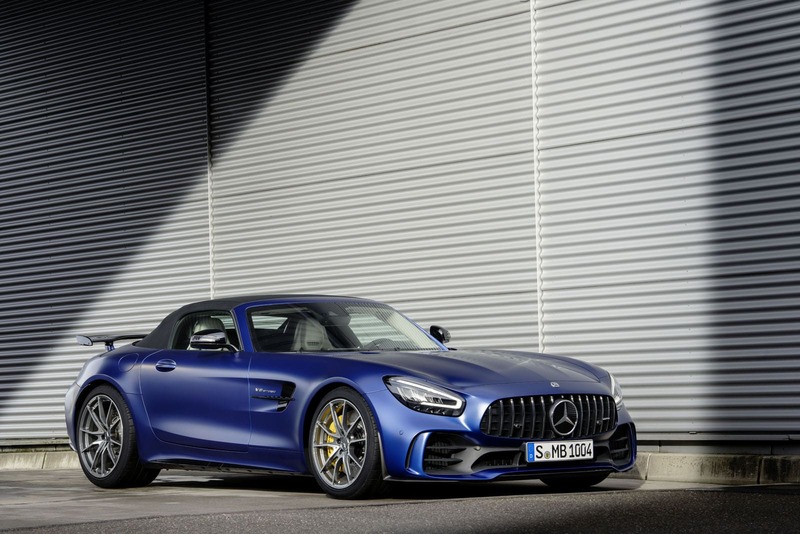 The 2020 Mercedes-AMG GT C and GT R are remarkable automobiles. 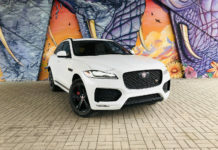 Having said that, and despite the changes brought forth for the 2020 model year, I don’t think its ranking on the “must-have” supercar list will change. In 2018, 226 GTs were sold in Canada. Knowing full-well that a base Porsche 911 Carrera is less expensive than a 2018 AMG GT Coupe, 1,398 found new homes in 2018, and few were standard Carerra models. For fun, know that 218 new McLaren cars and 252 Ferraris were sold in the same period. To be fair, Acura delivered only 47 NSX in 2018 so they own the title of the “real disappointment.” And the situation is identical in the USA. 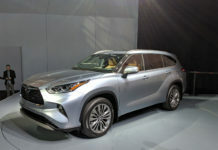 Next articleA Lexus minivan to be unveiled in Shanghai?